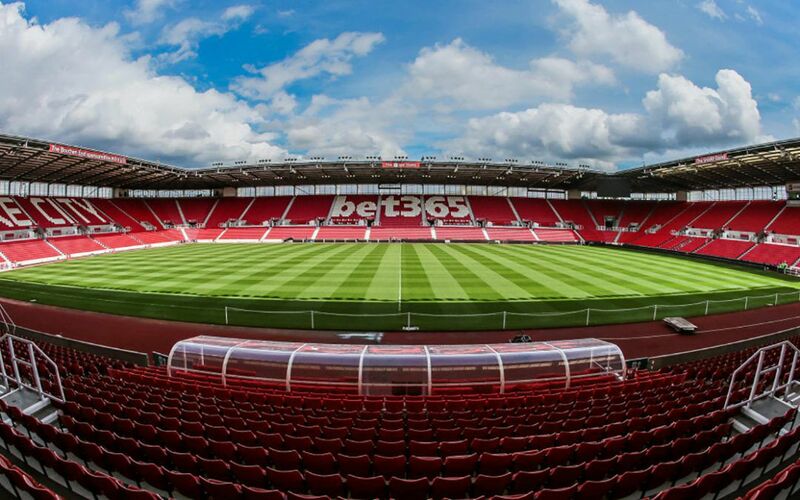 The end is finally here for Stoke City’s newly renovated and expanded Bet 365 Stadium, completing a 6 month upgrade project. Construction began in March this year with the infill of the South East Corner Stand to create additional seating and concourse, including diversions and maintaining current services. This brings the capacity of the stadium to over 30,000 and upgrades the accessible seating in all stands to comply with Premiere league and government guidance. The stadium now offers 12 platforms for disabled supporters, all fitted with elevators for wheelchair users and persons with limited mobility. 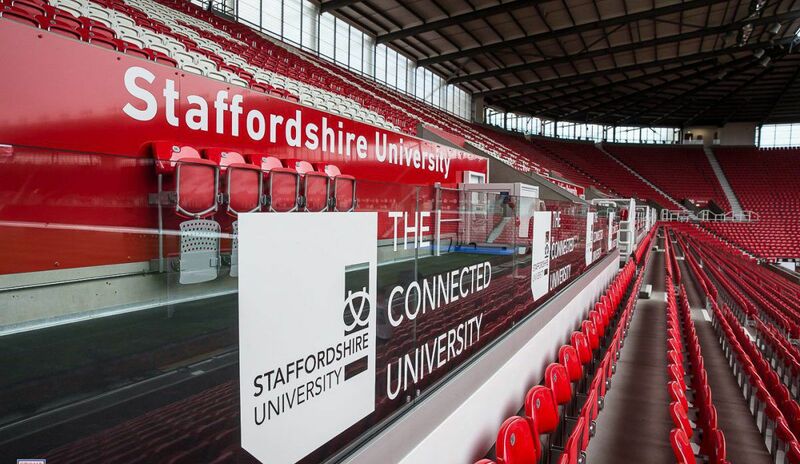 Improvements have also been made to the stadiums media capabilities with both the south east and north west corners now having permanent fitted media screens, and a new media control suite having been created in the north west corner. 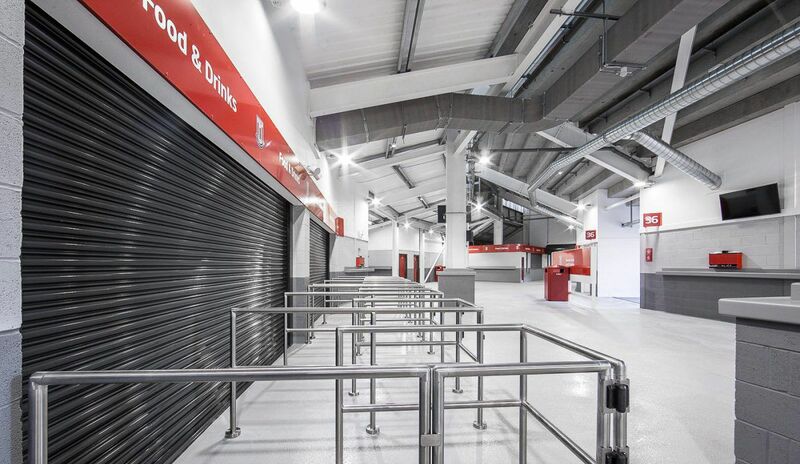 Other improvements include alterations to the south stand segregation for away fans to allow flexibility of use, new toilets, new catering facilities, and 17,000 new red and white seats installed to give the 20-year-old stadium an updated new look. Hannan Associates were very pleased to work alongside AFL Architects on this project. Peaks & Plains Housing Trust have moved into their brand new head office after it’s recent refit, in the wake of their 10 year anniversary. The refurbishment of it’s 11,500 square foot premises at Ropewalks, Macclesfield was designed by BAND Architects. 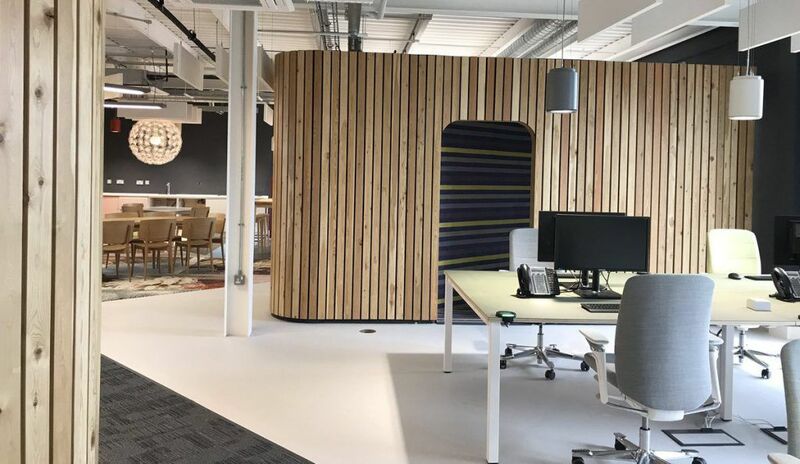 The new layout reflects the vibrant communities that Peaks & Plains works with across Cheshire, by creating a homely feel whilst bringing together its core operations into a single working environment. We provided the outline design of the MEP services and carried out a technical checking role for the client, reviewing both the detailed design of the Contractor and also the site installation works. 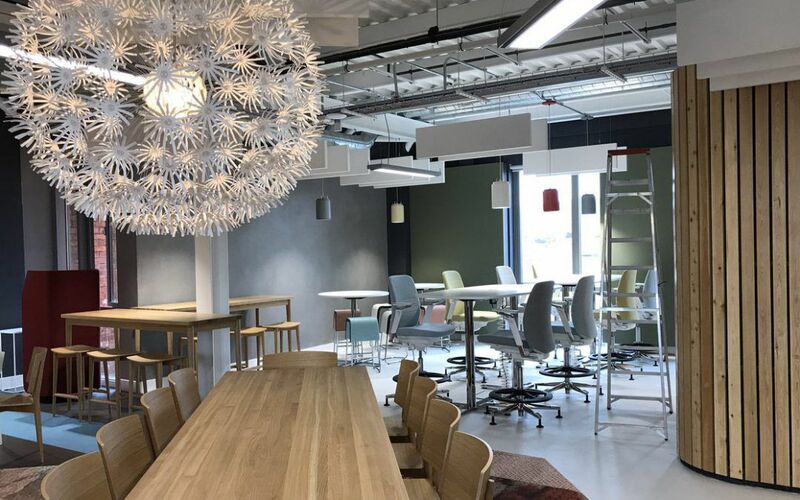 We were appointed as MEP Design consultants on the project alongside BAND Architects, Abacus Cost Management, Brown and Bancroft Interiors, JMC Contractors and Kinnarps Workspace Solutions. 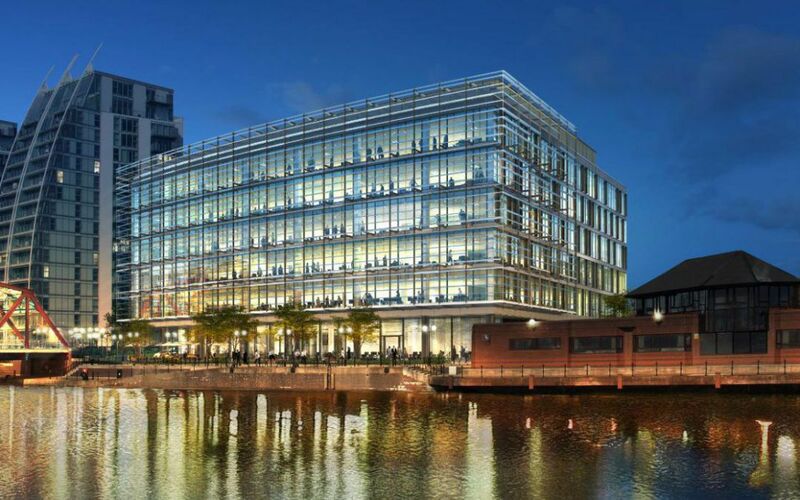 The latest project for our commercial team is the base building and fit out plans for the new 146,186 ft², 5 storey regional head quarters building for BUPA at Media City. One of the biggest commercial property lettings in Greater Manchester for the last five years, the new building will see approximately 2,000 Bupa personnel relocate from two neighboring buildings. Part of Bupa’s drive for investing in ‘The Regent’ is to occupy a building which is more environmentally sustainable through design, fit-out, location and approach to travel. We are currently completing MEP services consultancy duties for the project which include monitoring the CAT A installations, performance design and monitoring the Cat B fit out for the development. The main contractor for the new building is Morgan Sindall, and we join Shepherd Gilmour, Sheppard Robson, Colliers and Turner Townsend on the clients team. The building is progressing well and is expected to be completed in April 2018. Our newest collaboration with Omega Warrington Ltd is nearing completion. Located at the south side of the Omega Business Park the facility for Dominos Pizza is a 117,000 sqft industrial building, consisting of a 11,141sq.ft GIA two storey office area, a gatehouse building constructed on a secured enclosed site, external car parking, HGV parking, and a service yard. The building operates 24 hours a day, 7 days a week. The site and associated buildings were constructed to Cat B level of services, tailored to meet the specific needs of the building Tenant. 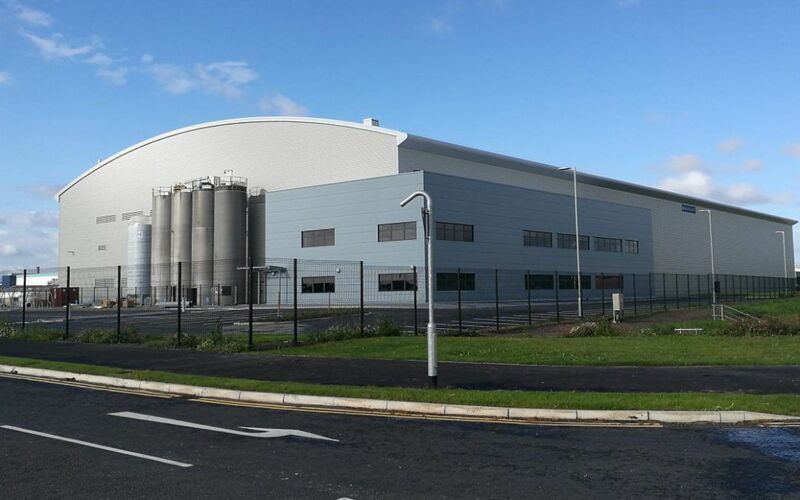 We provided performance duties (Stage 3a Developed Design) for Cat A and Cat B Works, were established on the Developers base building specifications, and Dominos enhanced Cat B fit-out to the Offices and Plant Areas, to suit the enhance fit-out works in preparation for the full Cat C manufacturing, storage and distribution plant fit-out to the warehouse. 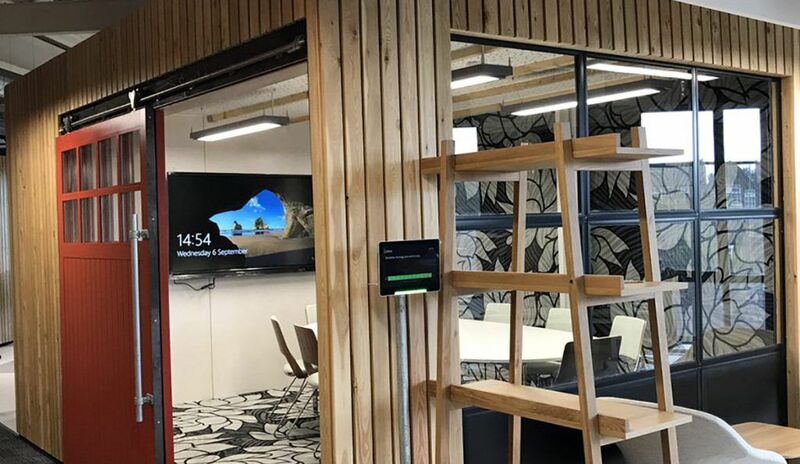 Additional duties included the monitoring of the MEP design contractors technical design solutions, construction works on site, and final testing and inspections for handover of the works to the Cat C fit-out contractors. Once completed the new facility will service 450 Domino’s stores across the north, and provide over 120 jobs for people in the local area.